Living for Jesus is a serious commitment and not one to be taken lightly. Daily obedience and full surrender to what He requires is our responsibility as Christians. 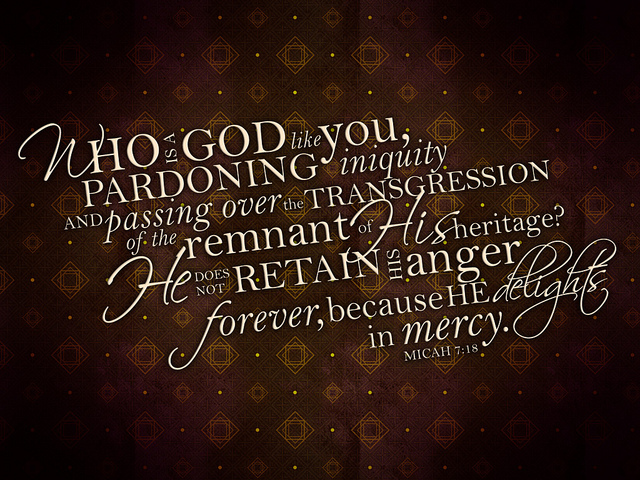 The Lord requires repentance and turning away from sin, not merely sorrow for wrong but a heart that turns away from what displeases the Lord. We called to be dead to sin and alive in Christ. Lord I am grateful for your hand of mercy and love over me. Thank you for forgiving me of wrong and for covering me with grace. Help me to deny myself, pick up my cross and follow You and not withhold anything from You. Thank You Lord for not holding sin against me, thank you for not turning me away. So many times I have failed you and yet your love remains the same. I am grateful for your goodness that is without measure or condition. You show me grace even though I do not deserve it. Thank you Lord for caring for me, for mending my life and for making me whole. Thank you for being patient with me and for loving me unconditionally. Father, you show me what real love is and I am forever grateful. Help me to have a closer walk with you. 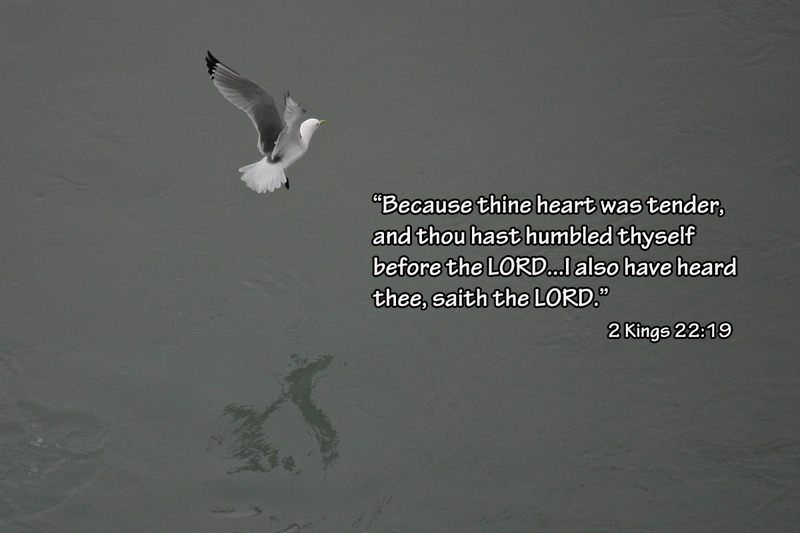 Help me to know your heart and to walk humbly before you. More of Jesus, less of me. I want to be more, I need to be more like Jesus. I need the grace of God to cover me, to take the areas of my life that needs mending and make me a vessel of honor. I cannot live this Christian life in my own strength, I need to have the power of the Holy Spirit evident in my life to live to the honor and glory of the King. I’ve tried too many times to ‘be saved’ in my own strength, it does not work. God provides sufficient grace, His mercies never fail, He is quick to forgive and keeps no record of wrong. I am grateful that I am not alone, The Lord is walking this journey with me.